The very first 2009 Corvette ZR1 to roll off the assembly line later this year was sold at the Barrett-Jackson Collector Car auto auction this past weekend in Arizona. The selling price: just a mere $1,000,000! The same buyer bought the #003 1953 Corvette (the oldest existing Corvette) back in 2006 at the same auction. 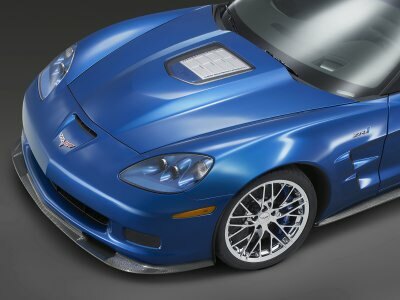 More on this story and all the latest 2009 Corvette ZR1 news at http://www.welovecorvettes.com.